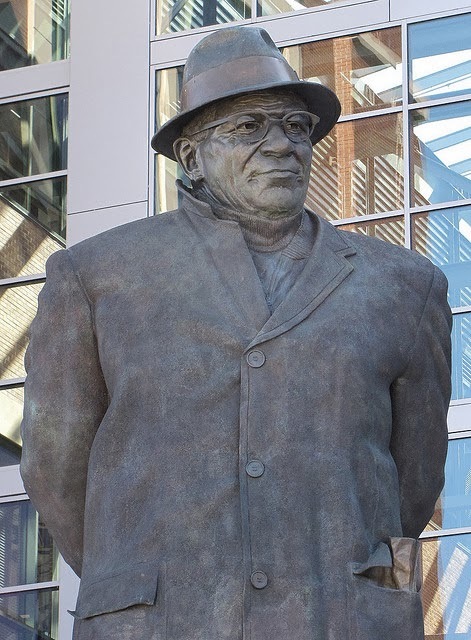 "Vincent Thomas Lombardi is arguably the greatest football coach of all time, and is on the short list of history’s greatest coaches, regardless of sport. His ability to teach, motivate and inspire players helped turn the Green Bay Packers into the most dominating NFL team in the 1960s"(http://www.vincelombardi.com/). There is a lot that we can learn from Vince Lombardi. When he speaks, he is not just speaking about football, he is speaking about life. As a soccer coach and a teacher, I find that my players and students can apply these lessons to any challenge that they might face in their lives. I hope that these words of wisdom and encouragement will inspire teachers, coaches, players, and students to be the best that they can be in life, especially when facing adversity!